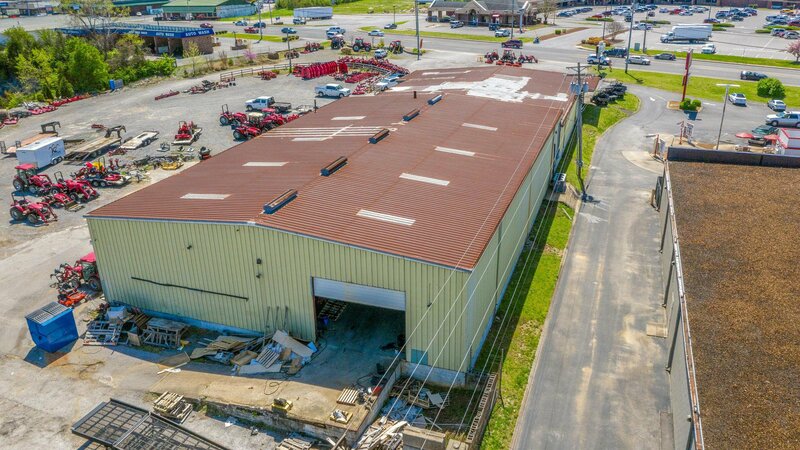 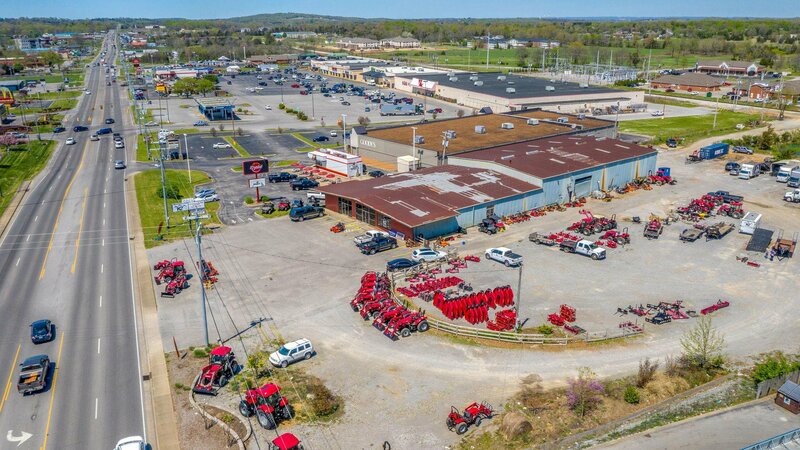 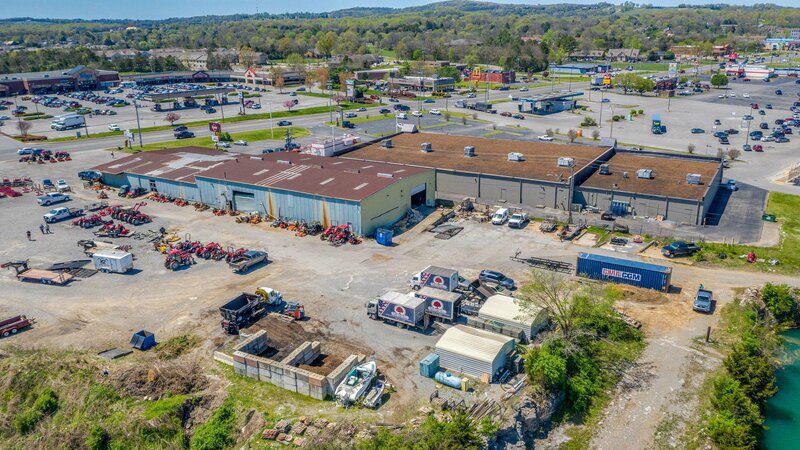 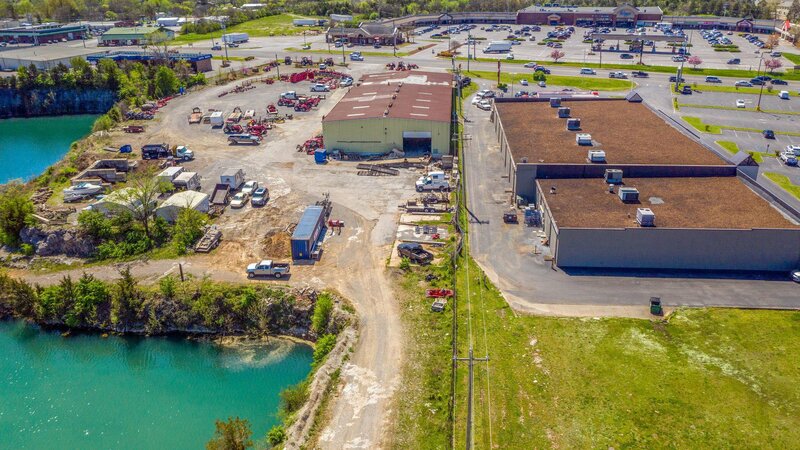 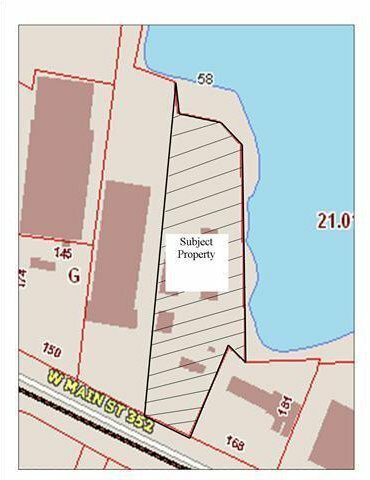 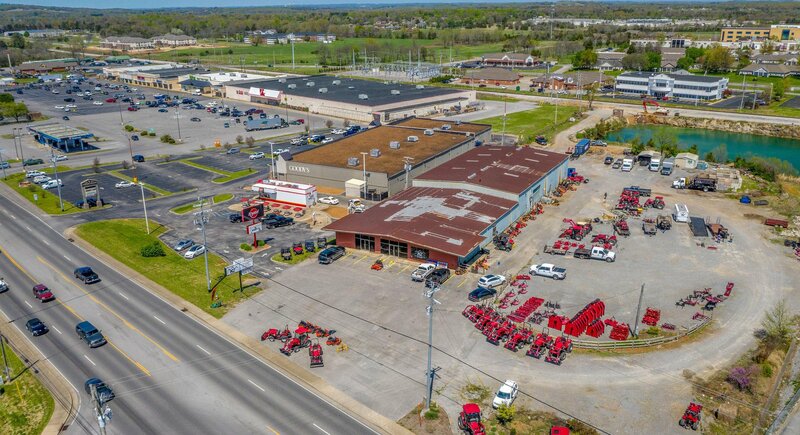 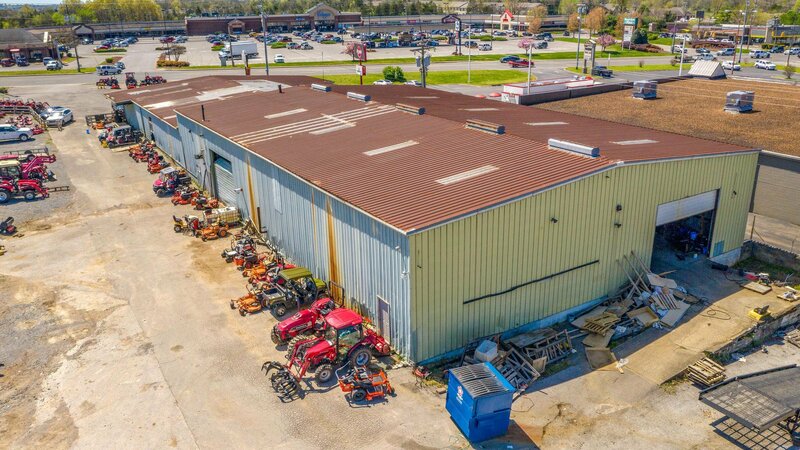 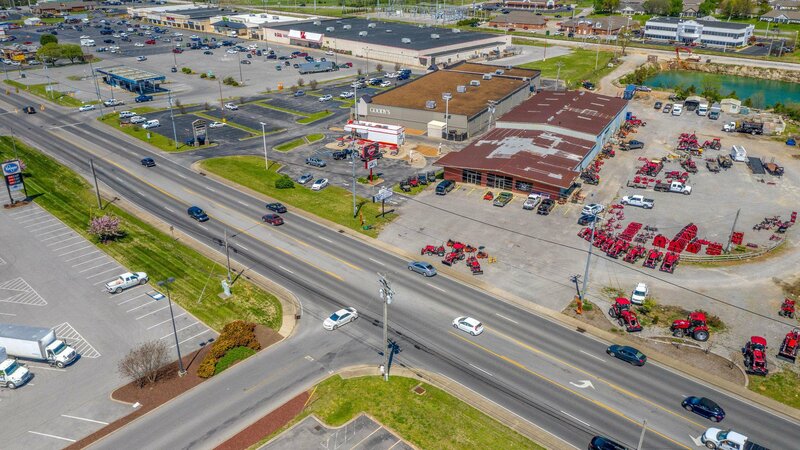 2.5 acres of prime real estate in one of the fastest growing areas in Middle TN with an 18,000 sf building. 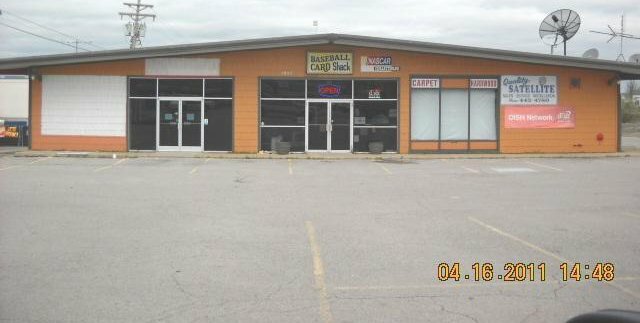 Rent is for 50% of the entire lot even though current tenant is using entire lot. 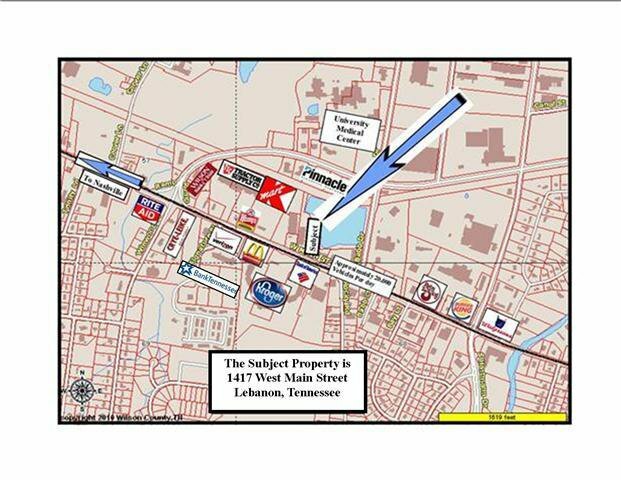 This could easily be rented at double the current income ($5500/mo).